Fresh off the heels of last week's Superstorm hybrid Hurricane/Nor'easter Sandy, the entire Philadelphia area and Jersey Shore will experience a traditional winter Nor'easter starting midday Wednesday and lasting until daybreak on Thursday. This storm is expected to bring heavy rains, gusty winds, and our first snowfall in Philadelphia. The low pressure will intensify off the coast of North Carolina and move up the coast during the day and through the night. 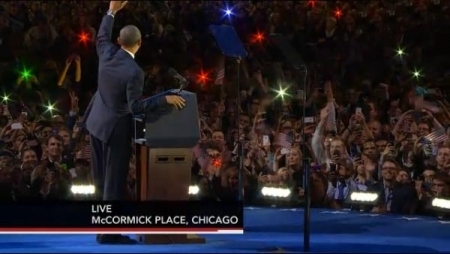 After a seemingly endless and exhausting 18 months of campaigning and a tense night while election returns came in from across the country, President Barack Obama and Vice-President Joe Biden has won re-election for a second term in office. The electoral college tally as of Tuesday night is 303-206. The popular vote is split evenly 49%-49%, right where this tight race was expected to be. It's Election Day, finally! Time to get out and vote right? But where are you supposed to go? 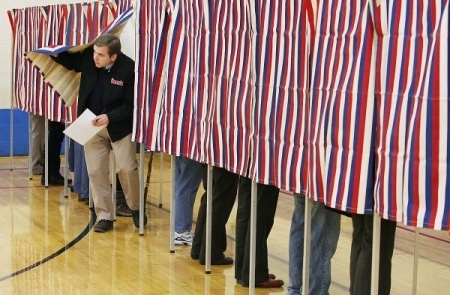 Your local polling place might not be so easy to find. You just can't go to any polling place, you must go to the one you are registered. You also have to be registered in order to vote. The deadlines for registration were weeks ago, so if haven't registered yet then you are out of luck. 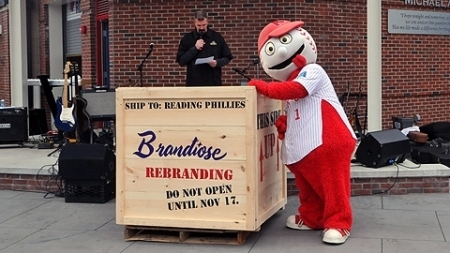 Reading Phillies will change their name after 46 years. The Philadelphia Phillies' Double-A minor league affiliate Reading Phillies had announced last week that they had started to undergo a rebranding process that would at the very least change the look of the team. It sounded like a uniform and logo redesign. Since 1967, the Reading Phillies have always had a uniform that mirrored the Philadelphia major league team with red pinstripes and hats with a script "R" instead of "P". The North Philly-born rapper ended up being late for his own party Wednesday night in Philadelphia. 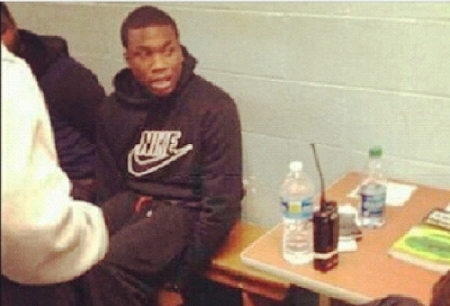 Meek Mill was detained by Philly police sometime around 8 pm after a vehicle he was in was stopped by officers around 11th and Girard. 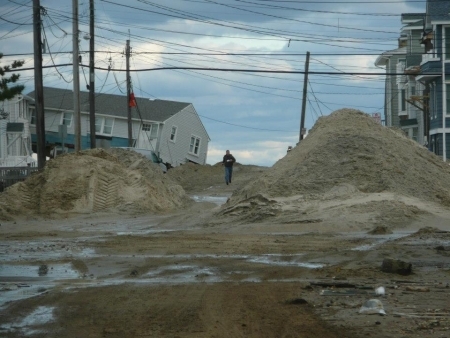 Atlantic City evacuation order lifted, reopened to residents; Casinos open for business. Governor Christie has announced that Atlantic City casinos will reopen and begin gaming at a 10 a.m. new conferenceFriday. They were shutdown on Sunday at 3 p.m. in advance of Hurricane Sandy. A formal announcement from Mayor Lorenzo Langford is expected at noon.